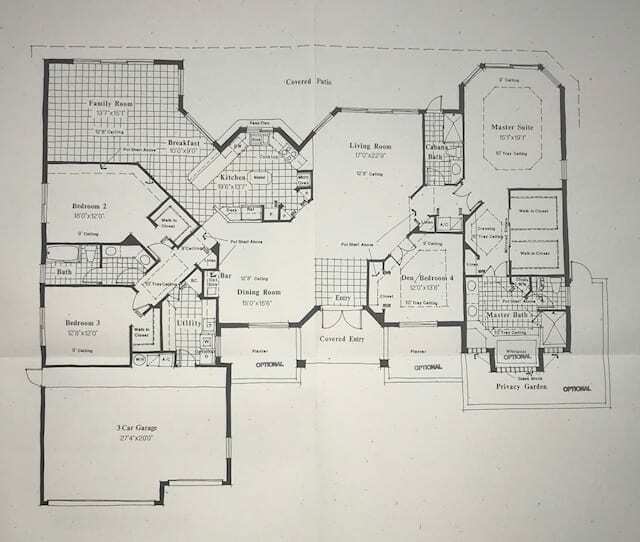 Shown is a floor plan that retired architect Merv Weinstein sketched. Floor plans may not have the appeal of flashy apartment amenities such as top-of-the-line fitness centers, dog washing stations, bike maintenance shops and business centers. But to retired architect Mervin F. Weinstein, a good floor plan can pay huge dividends for the owner of apartment and condo buildings. In one case, Weinstein estimates the owner of a Denver condo tower could have earned another $2.25 million in sales by incorporating his ideas into the units. “He does have any eye for floor plans,” said Denver infill developer Mike Mathieson. Shown is a floor plan for a home that Merv Weinstein designed when he was an architect in Florida. Weinstein has changed the way Michael Leccese, executive director of ULI Colorado, looks at floor plans. “He seems to be kind of a really amazing floor plan guy,” Leccese said. Weinstein, “a very young 73,” moved to Denver from Florida five years ago to retire and be close to his children, Dahlia Jean Weinstein and Gary Weinstein, and Gary’s three boys. Dahlia, who owns her own public relations firm, Clear Creativity, was the society editor of the Rocky Mountain News for eight years, the paper where I formerly was the real estate editor. “We lived in Florida for 40 years and Dahlia was the first to come to Colorado. My son followed her after one of the hurricanes in Florida,” the senior Weinstein told me. I joked to him that you are supposed to retire to Florida, not the other way around. He noted that the first summer he lived in Colorado, he and his wife spent more time dining on their outdoor patio here than they had in 40-plus years in Florida. “We had a pool in Florida, but it is just too hot and too humid, and there are mosquitoes out most of the year, to spend much time outdoors,” Weinstein said. His idea was to retire-retire. He planned to buy a ranch-style home but found slim pickings. Then, he decided a condo was the way to go. He was dismayed to find that the floor plans in even expensive condos were, in his opinion, poorly designed. For example, the units lacked linen and broom closets and had poor flow between rooms, stacked washers and dryers instead of separate laundry rooms, and long hallways. A lightbulb went off in his head. 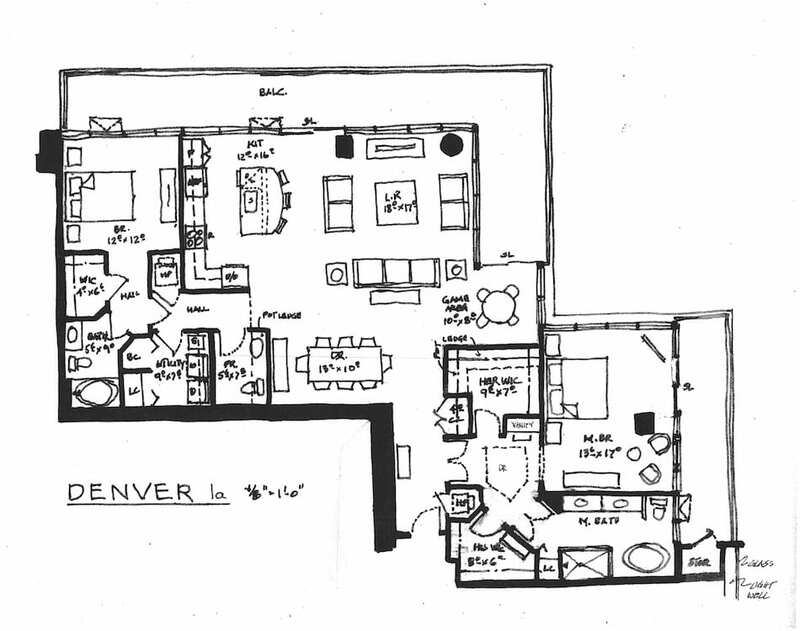 He spent hundreds of hours gathering the floor plans of apartment buildings in Denver and sketching what he considered better versions of the existing floor plans. In total, he looked at 39 floor plans in 11 buildings. He realized it would be cost-prohibitive to retrofit the floor plans of existing buildings, so he offered a peer review service to a number of architectural firms. Since he has let his Florida architectural license lapse and doesn’t plan to be licensed in Colorado, he emphasizes he works as a consultant, not an architect. He quickly realized that his best bet would to be a consultant to developers when the floor plans were in the early stages. In that capacity, he did some work for Mathieson, as well as David Zucker, principal of Zocalo Community Development, and the Pauls Corp., he said. He also has done some work for an out-of-state apartment developer with plans for two buildings in Colorado. 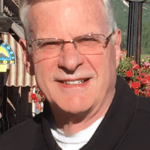 In some cases, such as the Pauls Corp., the company was too far along on its Laurel luxury condo tower in Cherry Creek to incorporate his suggestions. Mathieson can’t remember if he used any of his ideas. “Floor plans are tough, especially when you have small units,” Mathieson said. Some high-profile apartment communities would have benefited from small changes, he said. For example, in one shiny new apartment community loaded with great amenities, the bedroom door blocks the bathroom door when opened, and the bathroom door swings into the vanity. “It would have been a really simple thing to change the swing of the door,” removing a small, but recurring irritant for the renter, he said. 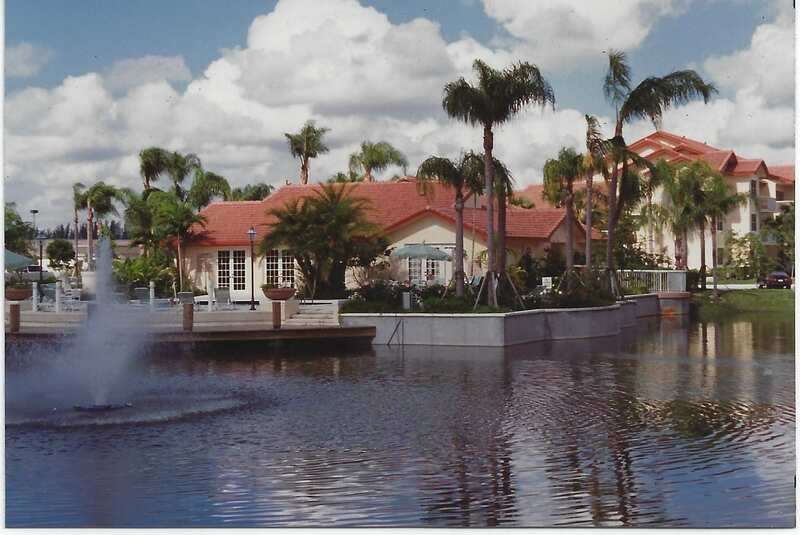 Merv Weinstein designed this clubhouse in Florida before he moved to Denver to retire. He now focuses on floor plans. Weinstein charges $150 an hour for his service. Then, the developer could hand the sketches to the architect, who would decide whether to incorporate the changes. In cases where he would potentially earn a developer far more money, like with the $2.25 million he estimated for the one building, he would negotiate a fee where he would share some of the additional profits or revenues. Given all of the criticism of the aesthetics of many new apartment buildings in the Denver area, I asked him if he thought much of the architecture in Denver is ugly. “I always say that beauty is the eye of the beholder, but that is sort of a cop-out,” Weinstein said. Dahlia Weinstein with her father, Merv Weinstein. 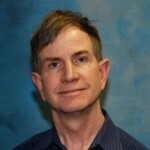 Although Weinstein moved to the Denver area to retire, he would like to spend more time consulting with developers on floor plans. And he’s not driven by money.